premiered Friday, September 12, 2014. 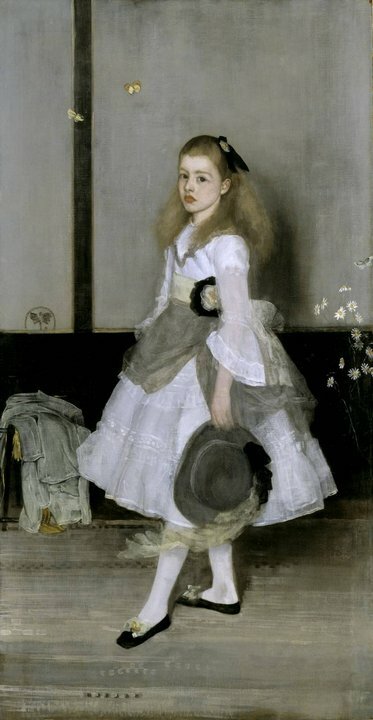 In the fall of 1855, at the age of 21, a young aspiring artist named James McNeill Whistler (1834-1901) left the United States for France, to study art. He would live the rest of his life abroad, mostly in London, where he would achieve fame in his lifetime as the painter of a portrait best known today as Whistler’s Mother and today, as the artist whose devotion to beauty advanced the 20th-century art form known as abstraction. 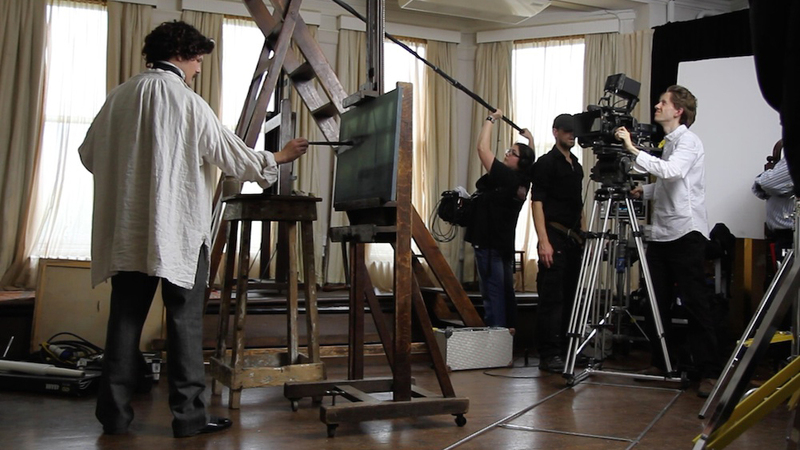 A web bonus clip from James McNeill Whistler: The Case for Beauty. James McNeill Whistler cut through his adopted city of London with a caustic wit, prickly personality and mannered style that drew attention to his work in London’s competitive art marketplace. Sporting patent leather pumps and a monocle, his theatrics attracted the curiosity of potential buyers and his barbed exchanges with art critics kept him constantly in the public eye. When one of those critics accused him of flinging “a pot of paint” in the face of the public with his impressionistic paintings, Whistler sued for libel, went to court and changed the course of art history. 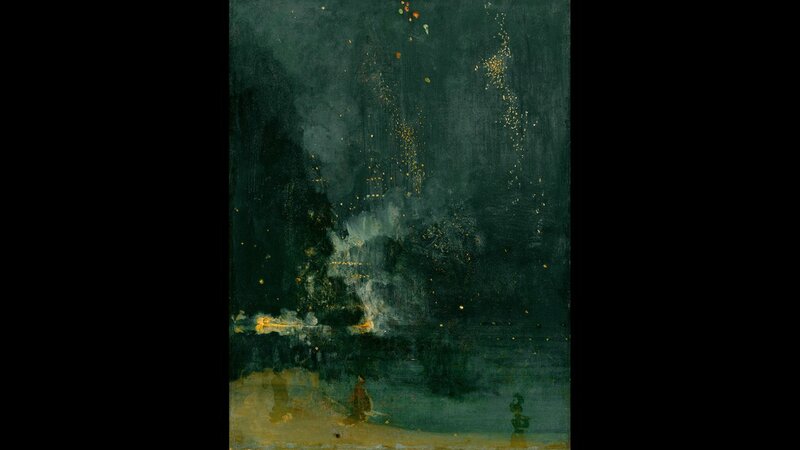 A pioneering artist, celebrated for his impact on the visual arts in the 19th and 20th centuries, Whistler was an important figure in the artistic and literary swirl of his time. His friends included Édouard Manet and Edgar Degas, and like them, he encouraged “an entirely new way of seeing.” His breakaway approach to art moved painting towards abstraction, sparked a renaissance in printmaking and resulted in the Peacock Room, a masterpiece of interior design. Born in Lowell, Massachusetts, James McNeill Whistler spent his childhood in Russia, where his father had been hired by Czar Nicholas I to engineer a railroad between Moscow and St. Petersburg. He attended West Point, but was dismissed for an abundance of demerits; he lasted three months at his first job; he rarely went to art class, in Paris, choosing to live la vie de bohème. But in the studio, he was a tireless worker. Art had been his passion since childhood; in adulthood, he was determined to be recognized as a great artist. Whistler first found success in Paris, then in London. In his mid-twenties, his work was presented at London’s prestigious exhibitions; he was praised for the realistic paintings and etchings that chronicled daily life. But in a very short time, he rejected this almost certain path to wealth and fame infavor of an entirely new approach that was dismissed by most critics. 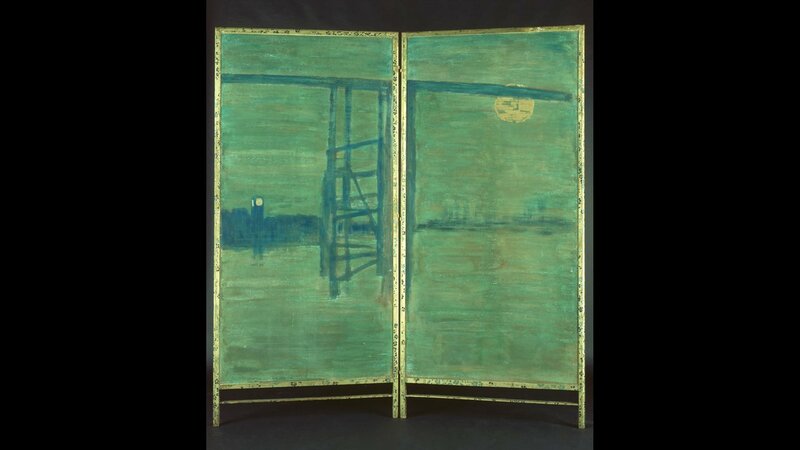 Advocating “art for art’s sake,” Whistler devoted himself to making beautiful pictures, and in the process created controversial, nearly abstract paintings that set the stage for the artistic advances of the 20th century. Whistler’s maverick spirit left him strapped for money most of his life; he declared bankruptcy at age 45. He spent the next decade building support for his work and working to sell his art. 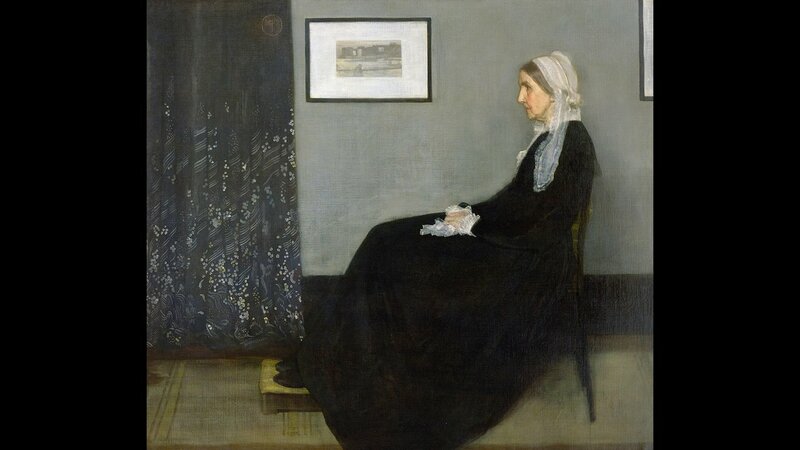 By the 1890s, when Whistler’s Mother — now an icon of American culture — was purchased for the Louvre, Whistler had become one of the most recognized artists in all of Europe, with critics comparing him to Velázquez and Rembrandt, placing him in the first rank of modern painters, even calling him the greatest artistic genius that America had ever produced. 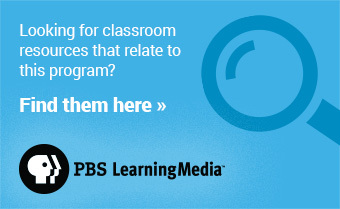 Watch the full film and bonus behind-the-scenes clips from the film.